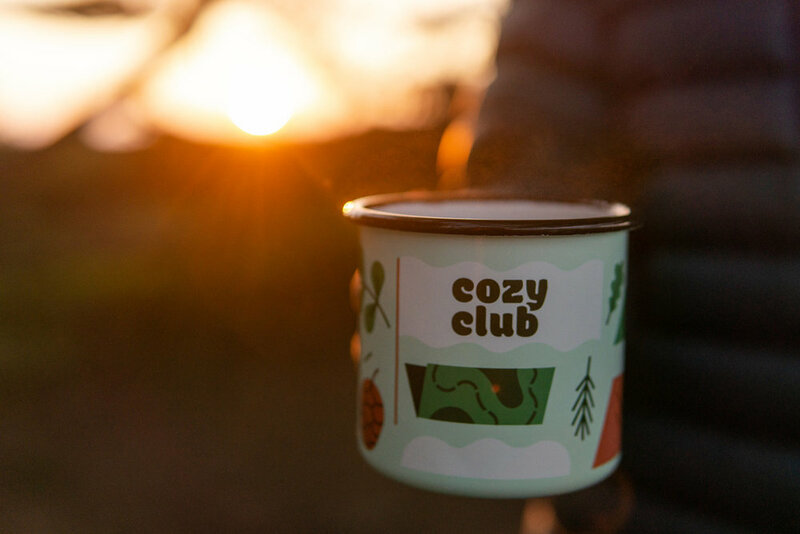 Cozy Club — Darn Good! 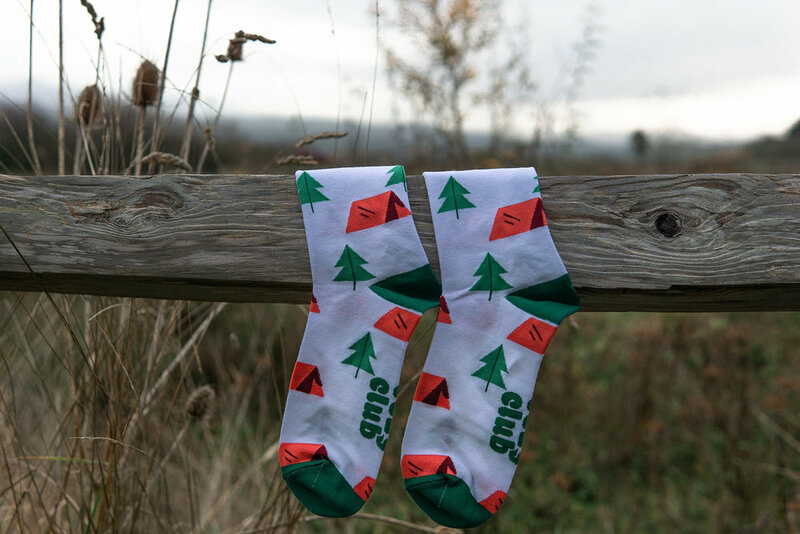 Illustrator Megan Pelto approached me to partner with her on the brand identity for her new line of products and destination for all things cozy. 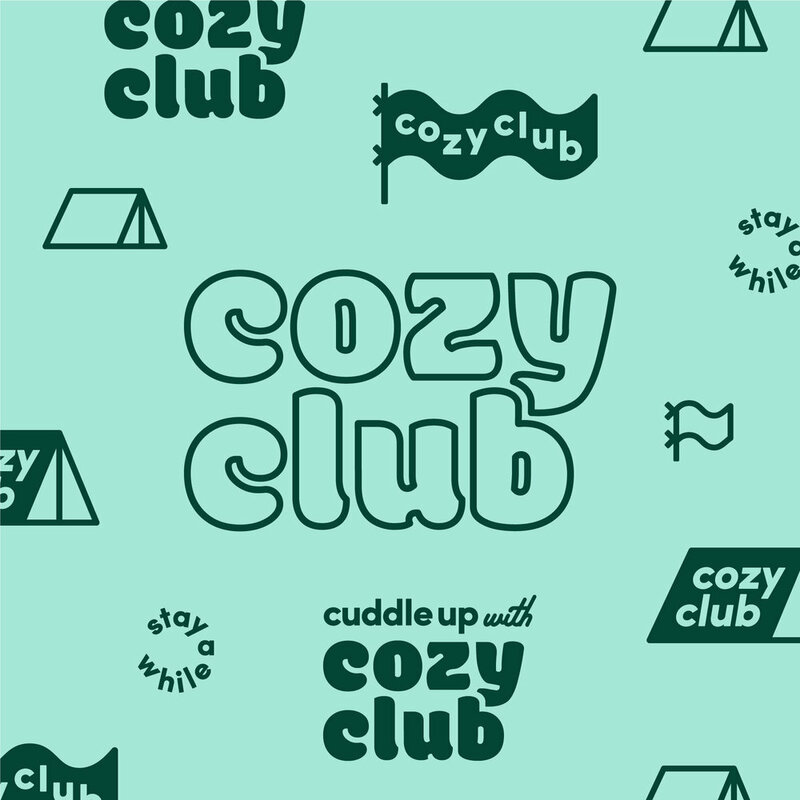 Cozy Club is a friendly brand that blends design, illustration, and warmth.